The British Freediving Association (BFA) is the UK governing body of the international freediving organization AIDA. We promote recreational and competitive freediving, ratify freediving records, and sponsor events for our members. 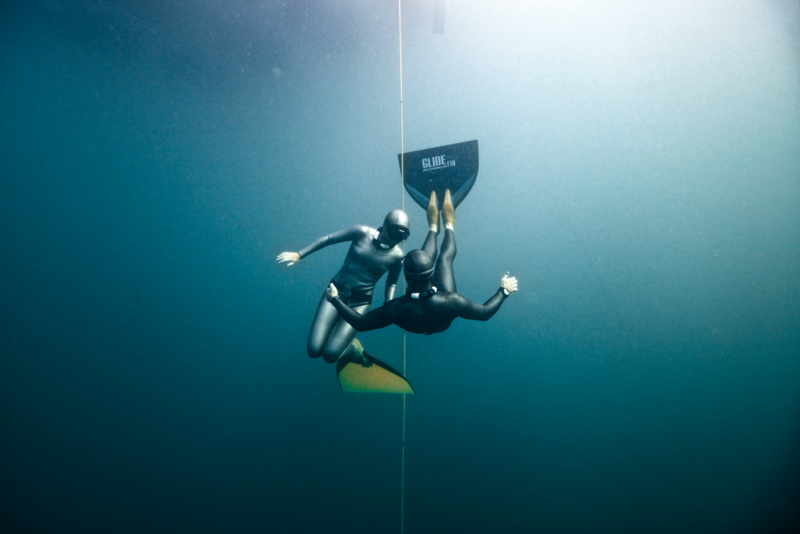 The BFA also supports a growing network of affiliated freediving clubs throughout the UK. To become a member of the British Freediving Association for the year 2018, simply fill out the membership application form, and pay the membership fee here. The annual rate is £20 and renewing members benefit from £5 discount. You will receive an e-card as proof of your membership. Note to Instructors: If you wish to be registered on the BFA website, you also need to have paid your instructor renewal fee directly to AIDA International. Information about courses and training workshops to further your freediving knowledge and safe practice. The chance to qualify for the 2018 world championships events. Help in setting up events and press support. Please see our grant application process for more details. Click here to join now and discover freediving!